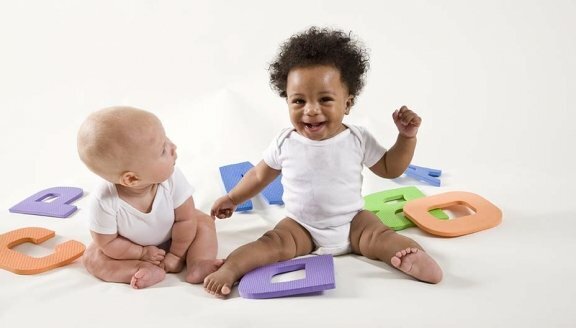 Children who have their brains exercised in the first months and years of life have stronger brains. Learn how to strengthen the emotional security your baby needs in the first three months of his or her life. You can download written instructions here that you can print or share electronically with friends. 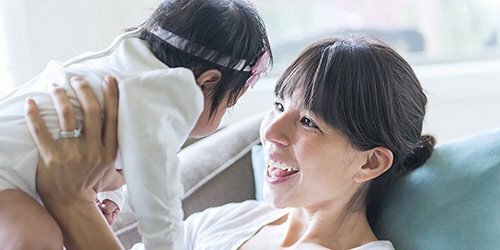 Use these resources to help your baby develop a stronger brain in the first days, months and years of their life. 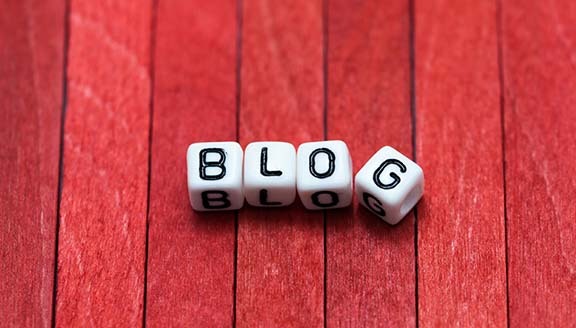 Follow our blog as well as enjoy some of our favorite parenting blog posts for great tips and information. Policymakers, child development professionals and everyone interested will find important studies regarding these crucial years. From the moment your baby is born, billions of neuron connections are being formed every single day. 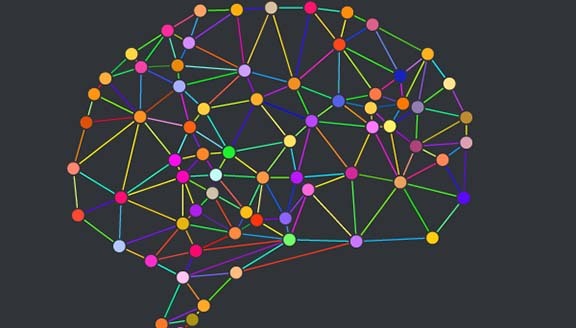 These connections are the building blocks for your child’s brain. 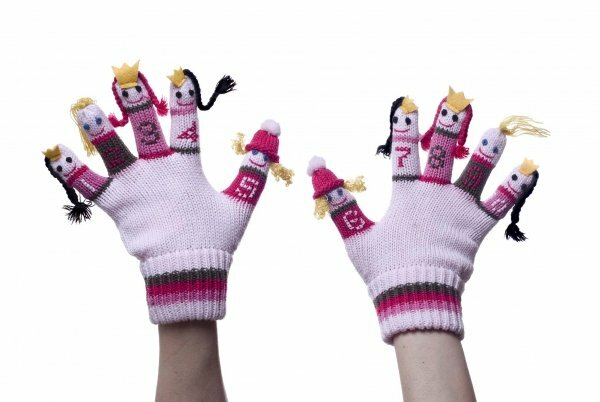 They enable your baby’s brain to grow strong and help them to learn quickly. 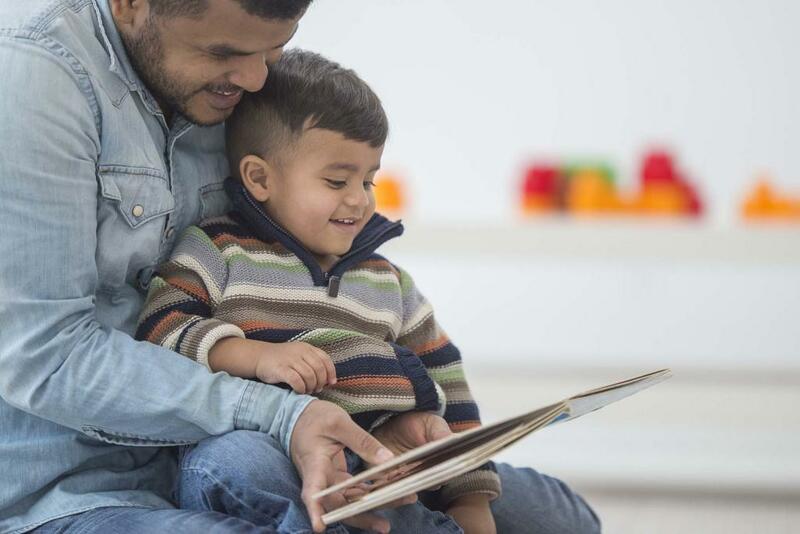 You can strengthen your child’s brain from the moment they’re born by exercising your baby’s and toddler’s brains EVERY day with simple direct interactions like talking, reading and singing with your baby. Talk constantly. Point things out. Describe things. Count things. When your baby is ready, ask and answer questions about the things in their world. Reading creates many levels of fun and stimulates important brain growth connectivity. Reading daily helps create both emotional security and learning capacity for your child. Just like exercising a muscle makes it stronger, you can exercise your baby’s brain to make it stronger every day. 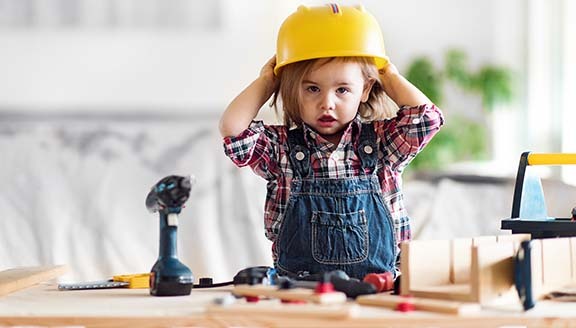 Playing with blocks and other toys helps to build millions of needed neuron connections for your child. 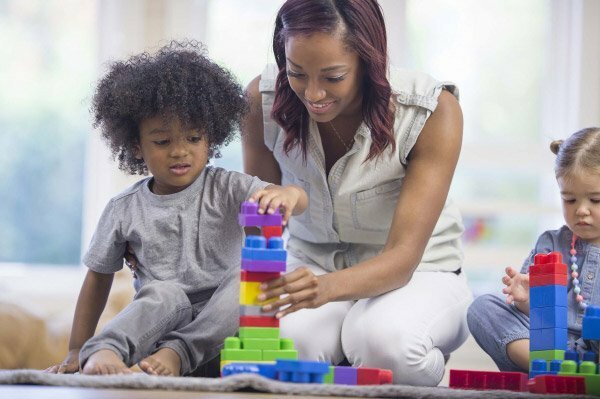 Every opportunity to turn playtime, whether with family members, friends or daycare members, into a positive interaction with your child reinforces the capacity for your baby’s brain. Playing simple counting games, like “how many apples are in that bowl?” — will help to build the learning skill set for math. 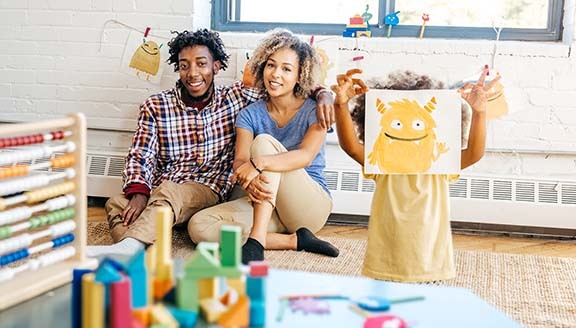 Your child will be ahead of the curve by the time he or she reaches school if you count and play little number games about the things around you every single day. Teach numbers and teach counting and your child will own numbers forever. 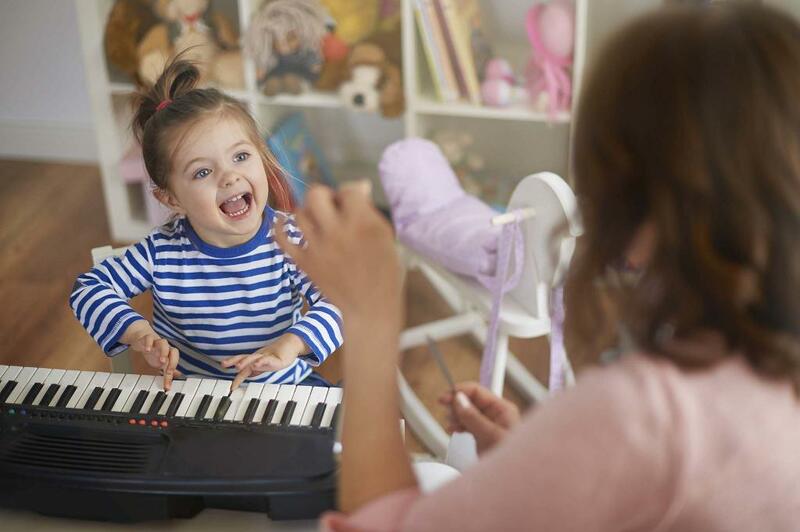 Singing to and with your child, playing instruments and learning songs builds powerful neuron connections that strengthen your child’s capacity for imagination and creativity.